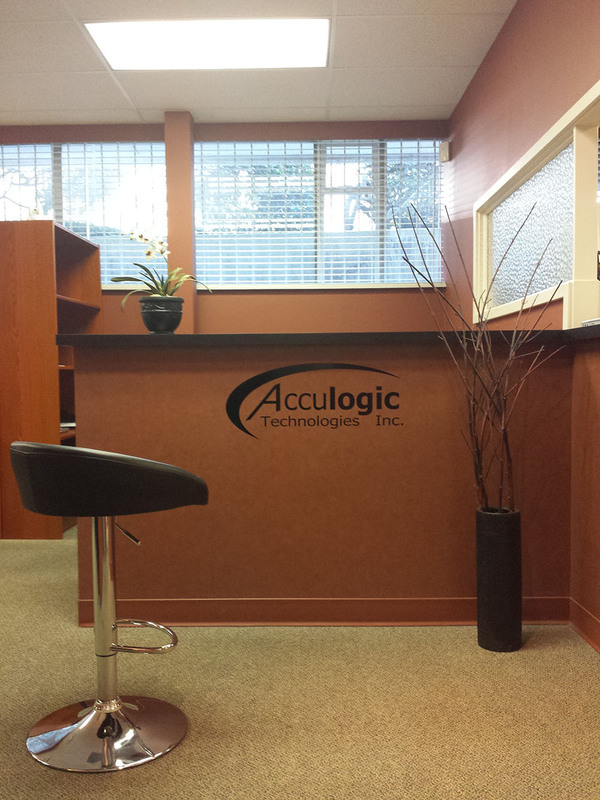 Acculogic Technologies Inc. was formed in 1993 and has been serving BC’s lower mainland for over 20 years in IT related services and support. Acculogic Technologies has been working closely with Microsoft and Apple products. Acculogic Technologies is an Microsoft Partner, Apple authorized service provider, FileMaker developer and Kerio certified service provider. Acculogic Technologies has always been about providing hardware and software solutions to local businesses and communities. Some clients have their own IT departments but they wish Acculogic to fulfill selected IT tasks on their behalf. Acculogic Technologies takes this responsibility very seriously and delivers the best technology possible within the available budget. Murray has been owner operator for over 20 years with over 30 years experience in the computer industry. Murray is very proud of his staff. As well as managing Acculogic on a day-to-day basis, Murray also supports Macintosh computers and FileMaker databases. Eric is an Apple certified Macintosh Technician, but also A+ certified on the PC side. Having worked on apple products for over 15 years. No job is too difficult for Eric to handle. Building on a solid base of SAP and SAP Business One, Sanusi has mastered FileMaker Pro and is Acculogic’s lead programmer creating custom database solutions to meet the special requirements of our many and varied clients. Kevin has been working with Acculogic since 2007 as a senior network and server specialist. He specializes in both Windows and Mac environment and has many years of experience with Exchange mail server, Kerio Connect mail server, domain management and network implementation. Ian was graduated from Technology Professional Program at BCIT & UBC. He is Apple Certified Mac technician, Microsoft MCITP Server Admin, Kerio Operator, Connect and Control specialist. Martin is a senior FileMaker database developer with many years of experience in the Transportation field. Based on his extensive experience in all aspects of the transportation industry he has created an outstanding transportation management solution which is in high demand by large and small transportation companies across Canada. Janggoon is a salt & pepper Shnauzer, the newest member to the Acculogic Team. He works part time as an assistant manager, making sure everything is in order and maintaining relationship with neighbors. 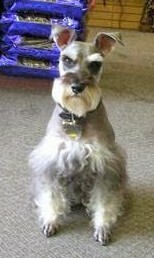 His technical skills is Woof woof programming language that he can write with his paw. On his leisure time he likes to beg for treat and take long naps.